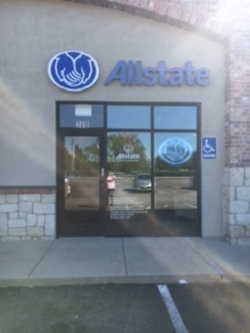 As a new Personal Financial Representative in Wichita, I am proud to call Allstate my company. 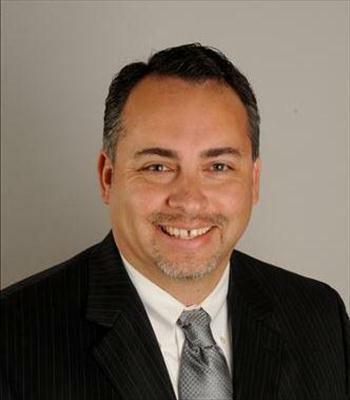 With over eight years in the insurance and financial services industry, my knowledge and experience helps me provide customers with an outstanding level of service. I look forward to helping families like yours protect the things that are important and help you build your financial future. 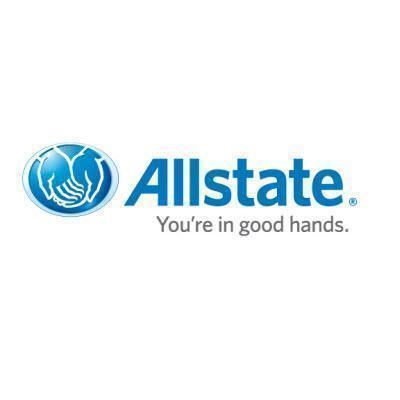 I&apos;m proud to work with a financially sound and stable company like Allstate. They&apos;ve been protecting families and their assets for over 70 years. They offer financial and life insurance products. These products, combined with years of experience, can help you achieve the financial future you deserve. I&apos;m committed to help you keep your financial life on track. Not only can I assist you with Allstate&apos;s broad range of financial products, I can offer my expertise to help you achieve your financial goals. That includes buying a house, funding your child&apos;s education or planning your retirement.